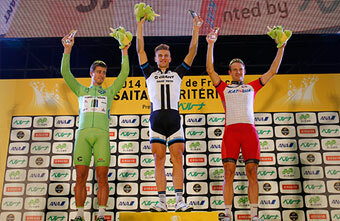 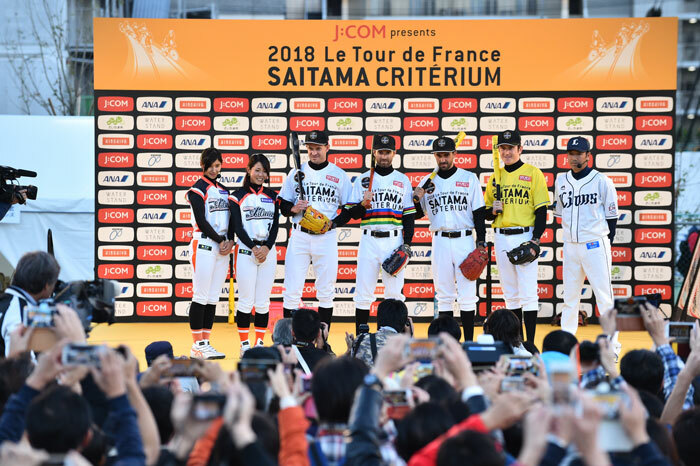 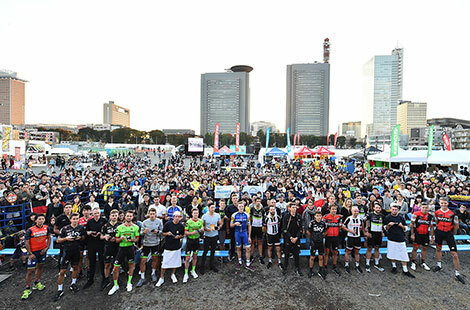 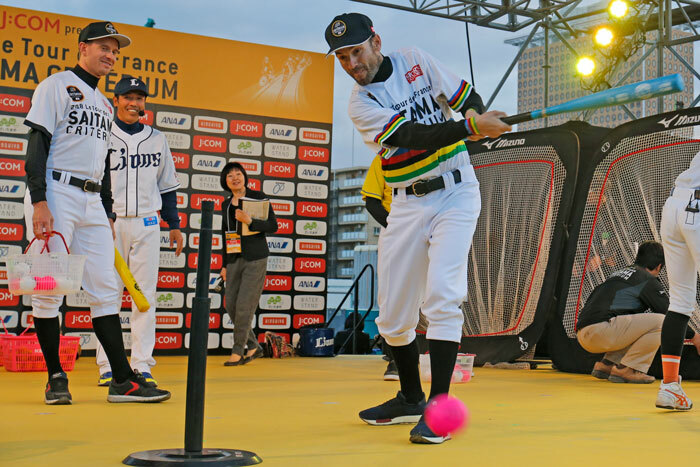 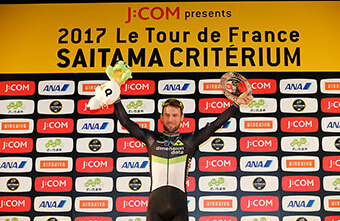 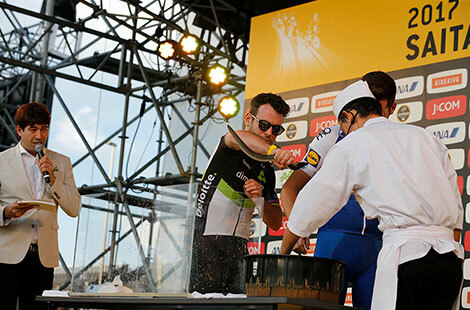 “Tour de France SAITAMA CRITERIUM” has been held in the city of Saitama, Japan since 2013, the event the world carries the prestige of Tour de France and the 7th edition of the event will be upcoming in 27th October 2019. 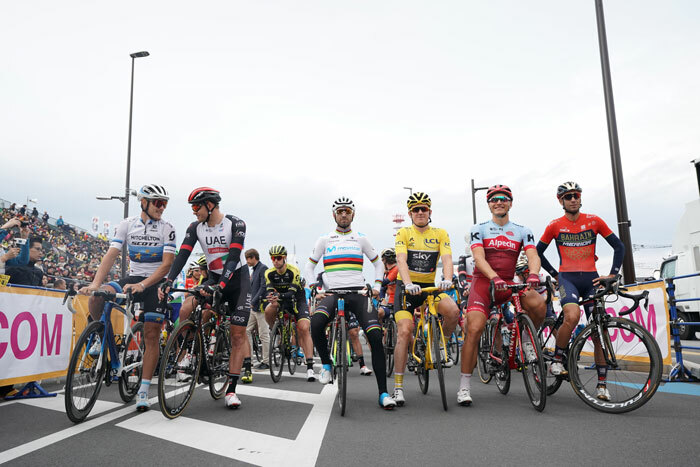 The race is set on the closed circuit in the center of Saitama city in which international top riders, who won various classifications of 2019 Tour de France, and Japanese leading riders compete with each other and gain attention from the approximately 100 thousand excited spectators.? 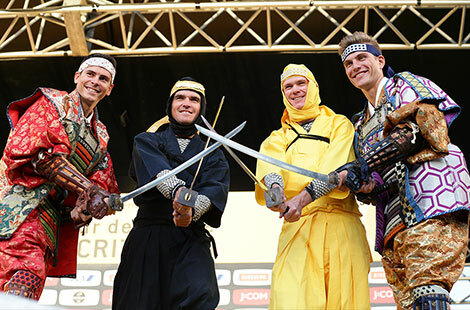 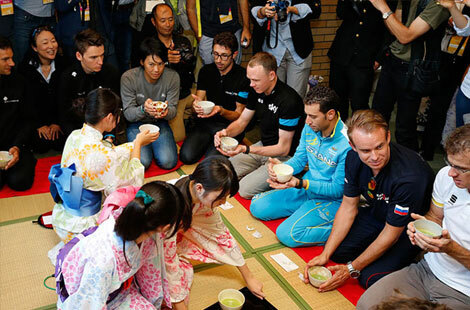 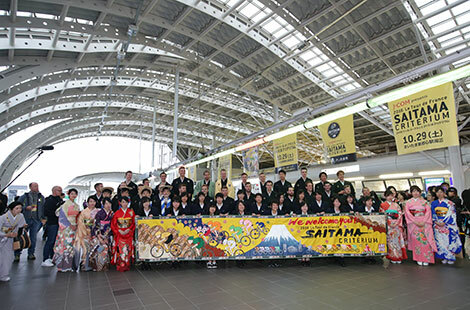 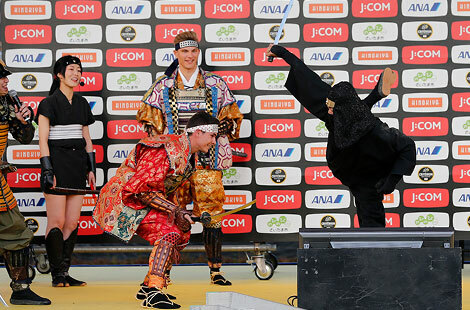 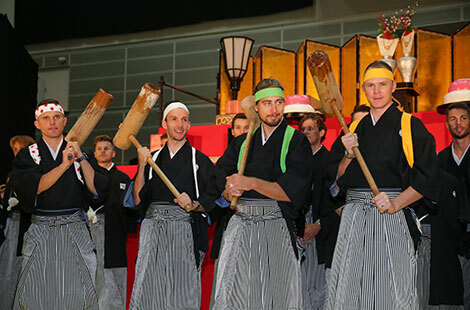 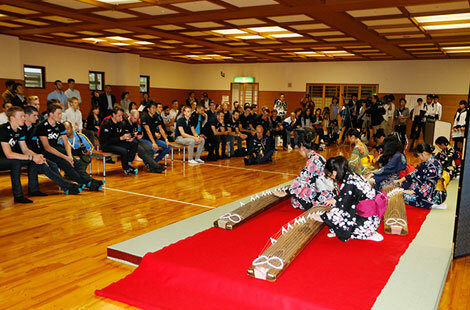 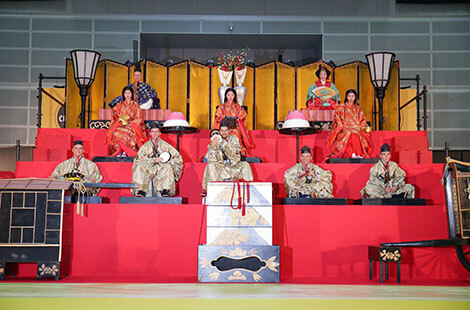 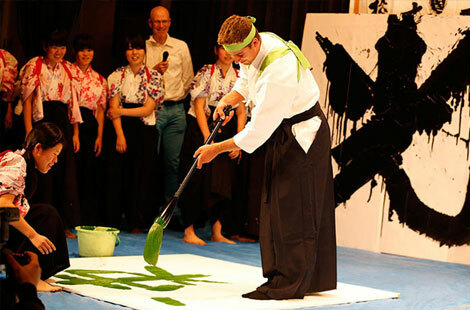 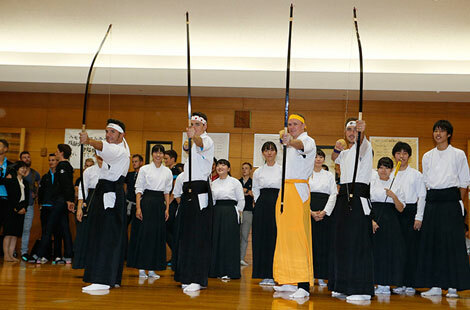 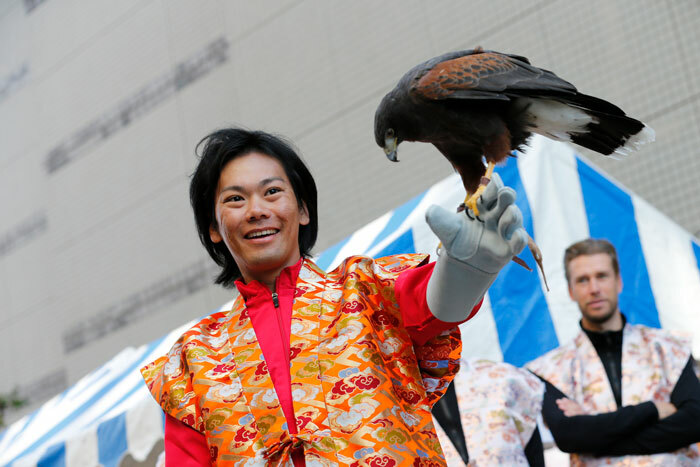 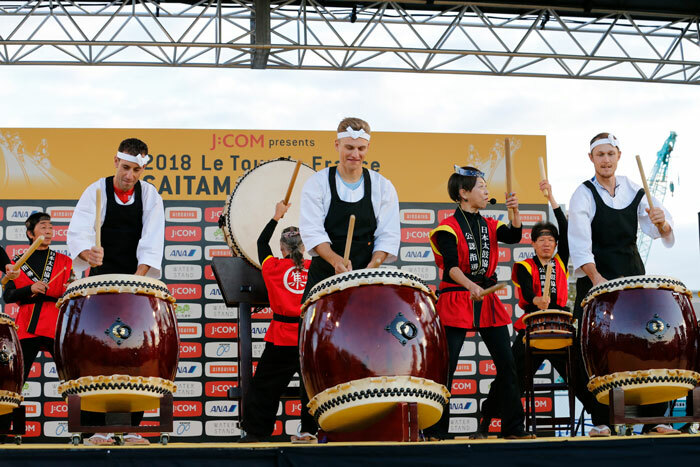 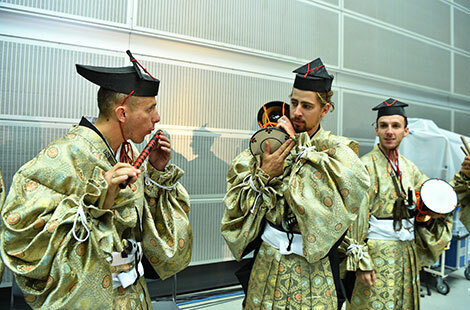 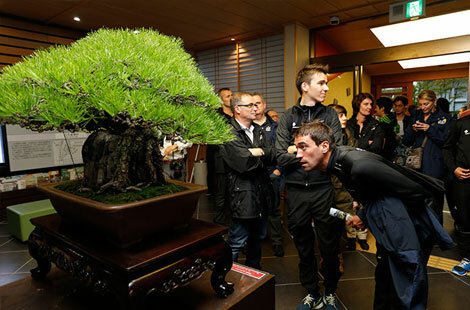 On the day before the race, cultural exchange events are held in Saitama, which the riders experience Japanese traditional cultures. 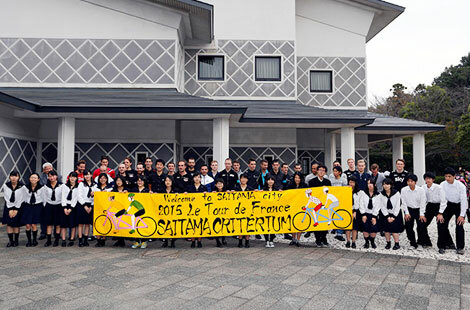 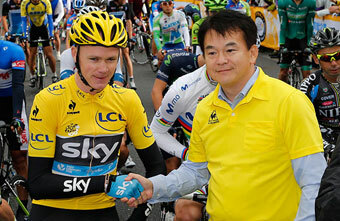 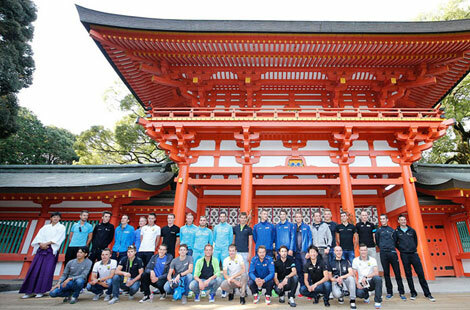 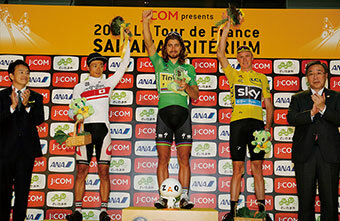 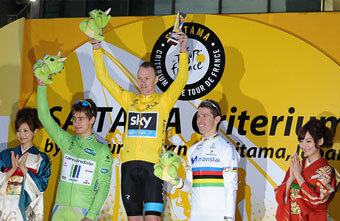 “Tour de France SAITAMA CRITERIUM” is a meaningful international event which presents “SAITAMA” to the world. 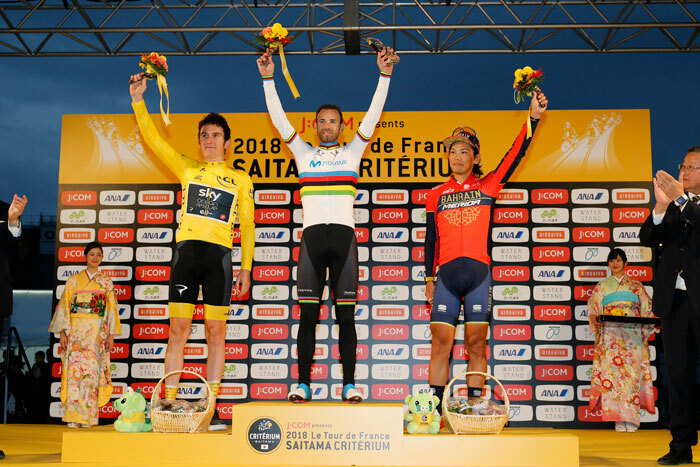 1 11 Alejandro VALVERDE / ESP / MOV 01'20'13""
2 1 Geraint THOMAS / GBR / SKY +00"
3 61 Yukiya ARASHIRO/ JPN / TDF +06"
4 21 Vincenzo NIBALI/ ITA / TBM +22"
5 62 Fumiyuki BEPPU/ JPN / TDF +22"
6 41 Marcel KITTEL/ GER / TKA +50"
7 51 Alexander KRISTOFF/ NOR / UAD +50"
8 31 Matteo TRENTIN / ITA / MTS +50"
9 114 Kota YOKOYAMA/ JPN / SMN +50"
10 94 Rei ONODERA/ JPN / BLZ +50"
1 41 Mark CAVENDISH / GBR / DDD 01'25'07"
2 51 Fumiyuki BEPPU / JPN / TDF +00"
3 81 Yusuke HATANAKA / JPN / UKO +00"
4 21 Warren BARGUIL / FRA / SUN +00"
5 12 Alberto BETTIOL / ITA / CDT +00"
6 3 Michal KWIATKOWSKI / POL / SKY +00"
7 62 Michael SCHAR / SUI / BMC +00"
8 34 Julien VERMOTE / BEL / QST +00"
9 43 Nathan HAAS / AUS / DDD +00"
10 124 Hayato OKAMOTO / JPN / AIS +00"
1 11 Peter SAGAN / SVK / TNK 01'22'02'"
2 81 Sho HATSUYAMA / JPN / BGT +00"
3 1 Christopher FROOME / GBR / SKY +00"
4 21 Adam YATES / GBR / OBE ?+05"
5 41 Marcel KITTEL / GER / EQS +12"
6 33 Samuel DUMOULIN / FRA / ALM +12"
7 62 Fumiyuki BEPPU /JPN / TDF +12"
8 102 Shimpei FUKUDA / JPN / AIS +12"
9 52 Zico WAEYTENS / BEL / TGA +12"
10 31 Romain BARDET / FRA / ALM +12"
1 61 John DEGENKOLB / GER / GIA 1h19'30"
2 21 Fumiyuki BEPPU / JPN / TFR +00"
4 31 Joaquim RODRIQUEZ / ESP / KTS ?+00"
5 41 Romain BARDET / FRA / ALM +00"
6 11 Yukiya ARASHIRO / JPN / EUC +00"
7 53 Petr VAKOC /CZE / EQS +22"
8 23 Marco COLEDAN / ITA / TFR +22"
9 111 Yasuharu NAKAJIMA / JPN / AIS +22"
10 71 Ryutaro NAKAMURA / JPN / SAI +22"
11 101 Kazushige KUBOKI / JPN / UKO +24"
1 41 Marcel KITTEL / GER / GIA 1h24'39"
2 12 Peter SAGAN / SVK / CAN +00"
3 62 Alexander KRISTOFF / NOR / KAT +00"
4 71 Arnaud DEMARE / FRA / FDJ ?+00"
5 81 Yukiya ARASHIRO / JPN / TDF +00"
6 32 Romain BARDET / FRA / ALM +00"
7 4 Valerio AGNOLI / ITA / AST +02"
8 43 Koen DE KORT / NED / GIA +05"
9 1 Vincenzo NIBALI /ITA / AST +05"
10 82 Fumiyuki BEPPU / JPN / TDF +10"
1 1 Cristopher FROOME / GBR / SKY 1h17‘10"
2 21 Peter SAGAN / SVK / CAN +07"
3 11 Rui Alberto COSTA / POR / MOV +07"
4 34 Tom VEELERS / NED / ARG ?+12"
5 92 Kazushige KUBOKI / JPN / JPN +12"
6 83 Yasuharu NAKAJIMA / JPN / JPN +12"
7 104 Masanari KOMURO / JPN / JPN +12"
8 84 Taiji NISHITANI / JPN / JPN +12"
9 87 Hayato YOSHIDA / JPN / JPN +12"
10 12 Alejandro VALVERDE / ESP / MOV +12"
International riders visited several historical sights in Saitama city and they directly experienced Japanese traditional cultures on the day before the race. 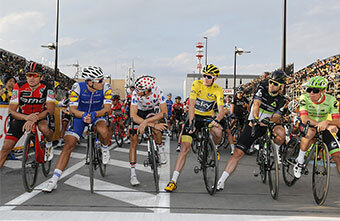 Copyright(C) 2018 Le Tour de France SAITAMA Criterium Official Site All Right Reserved.